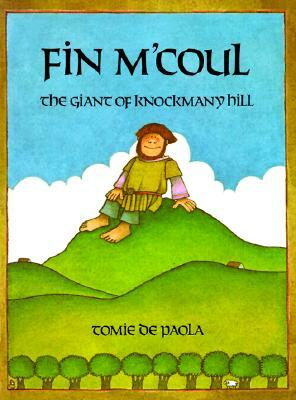 In honor of St. Patrick’s Day, students in grades 1 and 2 read Fin M’Coul: The Giant of Knockmany Hill as retold and illustrated by Tomie DePaola. We also watched a Brain Pop video that discussed the origins of St. Patrick’s Day. The students really enjoyed the story, and Miss Carney tried her best to read with an Irish brogue, with varying degrees of success! Happy St. Patrick’s Day! Slainte!